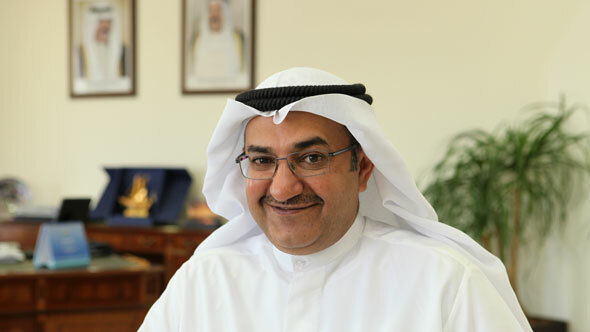 Interview with Adel M. Al Roumi, President of Partnerships Technical Bureau Kuwait (PTB). 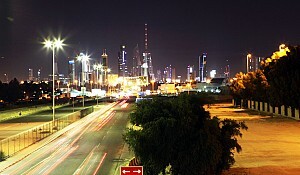 The Kuwait development plan has been adopted in 2010. Some say that its implementation has not been entirely successful. 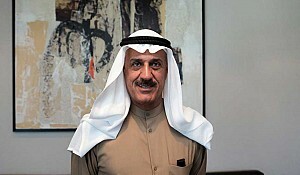 What do you know about the plan and how do you think it is going to transform the economy in Kuwait? The Kuwait development plan is undoubtedly having a huge impact on the Kuwaiti economy. The plan itself is very ambitious, and in my opinion even if we only reach half of our target, it will be a big success. It will increase foreign direct investment and local participation in the economy from the private sector of Kuwait. You mentioned that one of the main benefits of the Kuwait development plan is to raise the profile of the private sector, to increase participation in the economy by 10-35%. Realistically, what are your expectations? Go back to Economics 101. 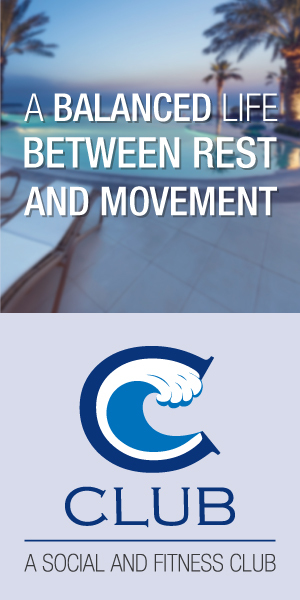 The more participation of the private sector in the local economy, the more benefit in terms of quality employment, the privatization of the economy, encouraging entrepreneurs and encouraging increased movement in the local scene. We know from experience that the private sector is more able to provide services than the public sector. Thus, if the public sector shifts from being an operator to being a regulator, the quality of service delivery will increase. 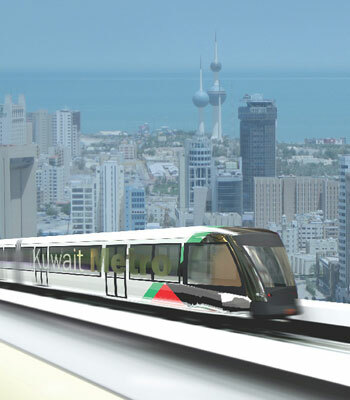 The Kuwait development plan's ambitious goals is sure to impact the economy greatly. This Plan attracted international attention. 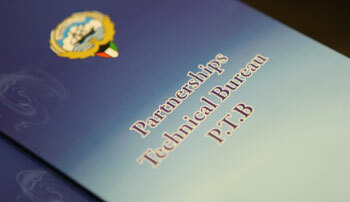 How does Partnerships Technical Bureau fit into the Plan, and what are your expectations and vision? It is the first time since the establishment of Partnerships Technical Bureau that investors, both international and local, have a platform to meet and seek partnerships with the government of Kuwait. As you know, all public entities in Kuwait must deal with Partnerships Technical Bureau in the process of creating new projects. Partnerships Technical Bureau raises awareness of these projects. It is the first time that international and local investors can compete in a fair a transparent way. Partnerships Technical Bureau ensures that all projects granted a license which is needed by operators to run them. Most projects are in infrastructure. This will help to boost the national economy. Infrastructure projects offer a temporary boost (5 to 8 years) – then 'real' economy needs to kick in. Do you think that there is a challenge here for Kuwaiti economy in the long run? We are delivering this infrastructure in order to accommodate a larger, more open economy. When you look at Partnerships Technical Bureau projects, like the enhancement of telecommunications, transportation, electricity this is done to provide a better environment for business, and reach the goal set by His Royal Majesty to make Kuwait a major financial hub by 2030. Hospitals and public schools are also being built. Usually, countries choose infrastructure projects for lack of cash – this does not concern us. Partnerships Technical Bureau is working on a major upgrade of national services in order to pave the way for future economic and financial developments. For any project, including infrastructure, if you are in partnership with AA-rated countries, you are on the safe side. As a government, we wish to make these projects not only deliverable, but sustainable. Yes, there will be a boost in the short term, but it will also allow boost in other sectors as a consequence in the long term. We want to attract the best operators in the world. More competition would benefit Kuwait. We need to attract foreign investors and draw their attention to our projects in order to raise the profile of these projects. When you meet with foreign companies, what are their concerns and hesitations regarding investing in Kuwait? People in general are very keen to invest in the region. But Kuwait has not received many foreign direct investments in the past couple of years, so we now need more exposure, especially given the solid and stable state of Kuwaiti economy. 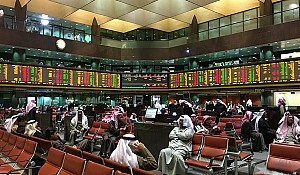 Reports say that Kuwait lacks some indicators in the World Bank Index for Business Competitiveness. But it is part of our Plan to solve these issues. For example, one concern is timing to get a license to operate. We passed a law No. 7 in 2008 that established the Higher Committee, chaired by the Minister of Finance and has 4 other ministers, 3 under-secretaries and the Head of the Environment Agency, in order to smooth the processes of launching business ventures in Kuwait. Now every business has its challenges, and every CEO has frustrations. What do you feel needs to be improved in Partnerships Technical Bureau? Partnerships Technical Bureau is not a company but a public sector organization. My main concern is that people are deprived from the significant development going on in this country. We want to attract the best operators in the world. More competition would benefit Kuwait.We need to attract foreign investors and draw their attention to our projects in order to raise the profile of these projects.Also, the general climate in the world, in Europe and the US especially, seems to stop investors from looking at opportunities here in Kuwait. This is frustrating. Another frustration is the time lag of decision-making. The private sector is usually a lot faster, and it is important that the public sector has the right image as well when it comes to timeliness, especially as our work will also impact the profile of the projects we are in charge of. If everything is always delivered on time, people are more keen on participating. But it has been proved that we are able to deliver projects on time in the Partnerships Technical Bureau projects we have already launched. Have you observed a direct/indirect impact of the launch of Partnerships Technical Bureau on the economy? Were you able to make a difference? The project North Zhour has been awarded and thus it pushed banks into lending money to this project. Given the slowdown in the global economy, local banks are increasing their loan portfolios of projects. Consultants, lawyers, accountants are also increasing their business opportunities. When this project progresses into the building phase, cement companies and metal companies will be involved – this is a huge push for the economy of Kuwait. What about the projects themselves - which are the most important ones that investors should look at? Well, 2012 is going to be a year of launching new projects. One of the areas that needs investment is the production of electricity. There are 5 parts to the project, one only has been awarded so far so there are four left. There is also a power station in Khiran, over 3,000 MW. There is very high demand for electricity in Kuwait, so this is the priority for Partnerships Technical Bureau and Kuwait as a whole. 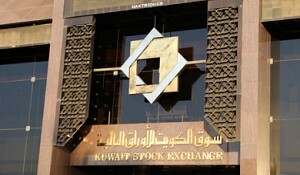 Kuwait Financial Outlook: Is Kuwait Prone to Become a Financial Centre?